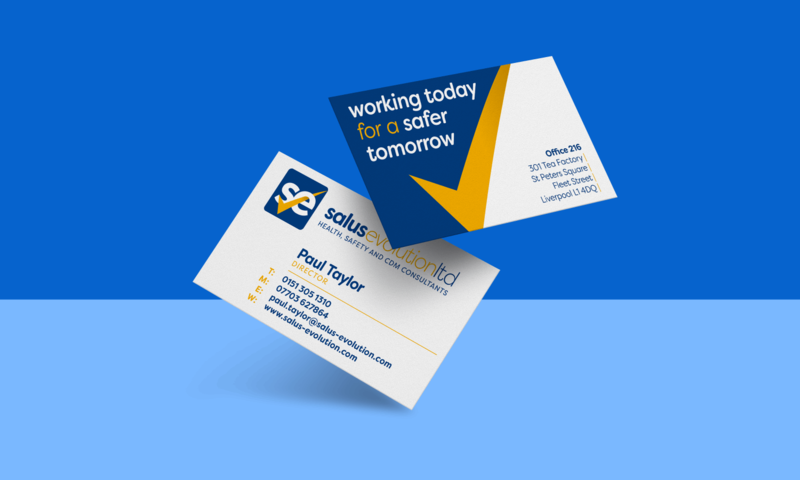 Salus were also looking to develop a new brand identity. With this in mind, We started the process as we do with any redevelopment project, from scratch. It was important for Salus Evolution that their new identity was not only clean and current but in-keeping with what they represent as an organisation. Salus Evolution are a new and vibrant health, safety, quality and environmental organisation. They approached Creativeworld to design and develop a new website to showcase the range of services on offer and their associated clients. 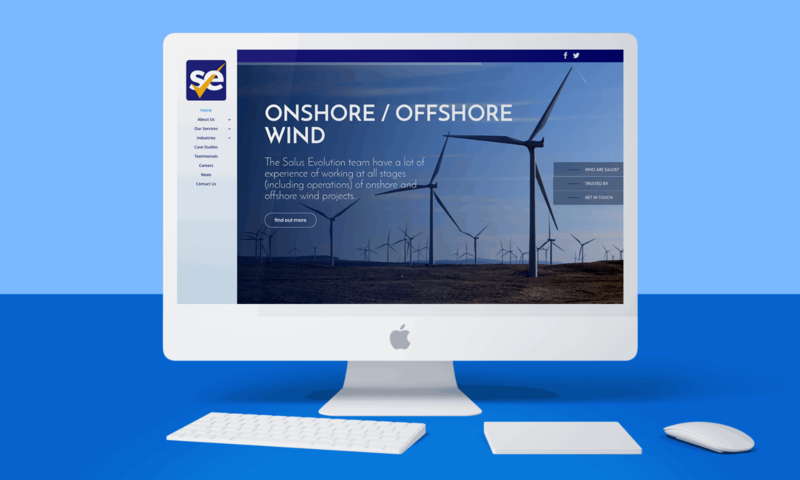 Salus wanted a clean, professional and easy to navigate website will full content management system. In addition to this they instructed Creativeworld to design and develop their own personalised business cards. Salus also signed up to a monthly Seo maintenance package to help them remain competitive within their industry.